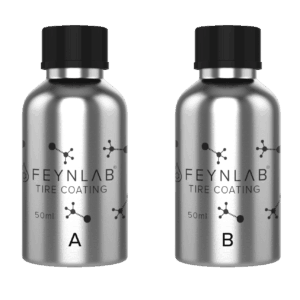 Turn back the clock on faded black automotive trim with this revolutionary coating technology. Restore extremely faded black plastic trim to a deep rich black and protect it long-term! 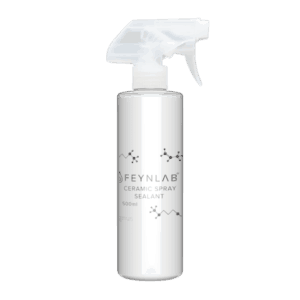 Thoroughly clean vehicle using FEYNLAB® PURE WASH vehicle to remove all topical contamination. Shake PLASTIC BLACK vigorously for 1 min before use. Using the microfiber applicator, apply a small amount of PLASTIC BLACK and work into the surface. The amount of product should be enough to evenly coat the area without over saturation. After 5 min, go back to starting place and wipe any excess product to even out surface. 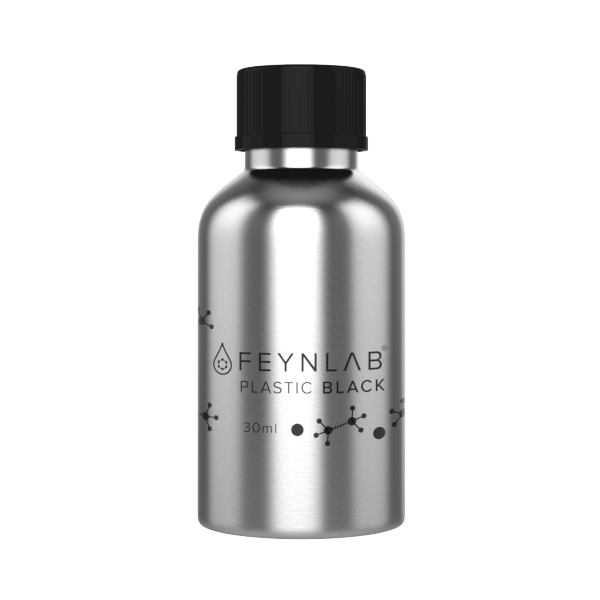 Note: The amount of PLASTIC BLACK required will vary based upon the overall type of plastic and the starting condition. More oxidized faded plastics may require more product or multiple applications. HIGHLY RECOMMENDED: Cure surface in the sun right after application as long as possible. Magic in a bottle is my immediate thought. I can’t explain the chemical how’s and whys of what this product does, but it works AMAZINGLY well! It brings a long lasting life back into faded plastics and is very easy to apply. A little goes a long way. And Feynlab’s shipping is also reliably fast.